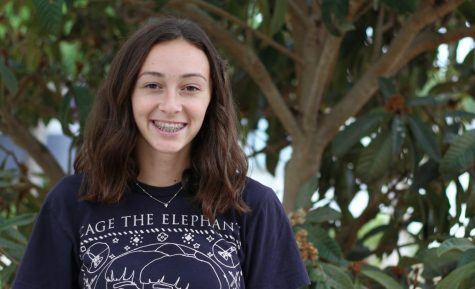 Catherine Allen is a junior, and she is looking forward to her second year on Lancer Link as this year's opinion editor. Catherine is passionate about writing stories that improve and highlight the uniqueness of her community. While being able to gain experience in writing, Lancer Link has provided Catherine with a foundation for her future.